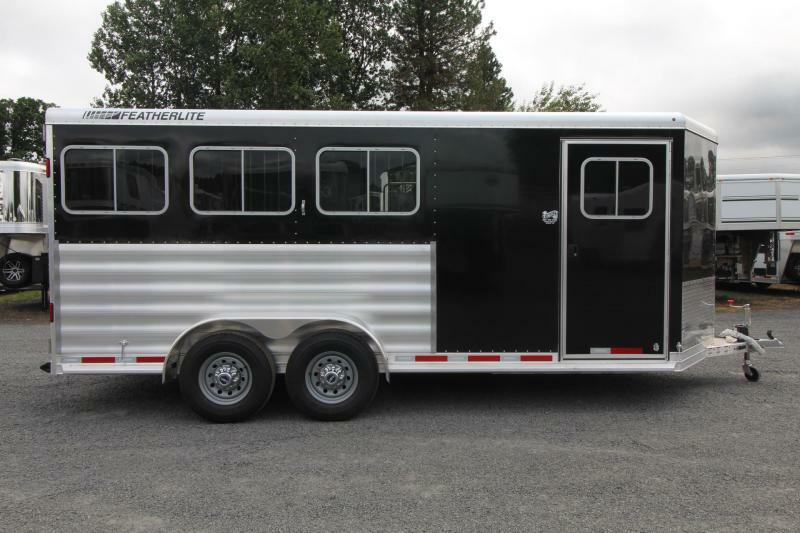 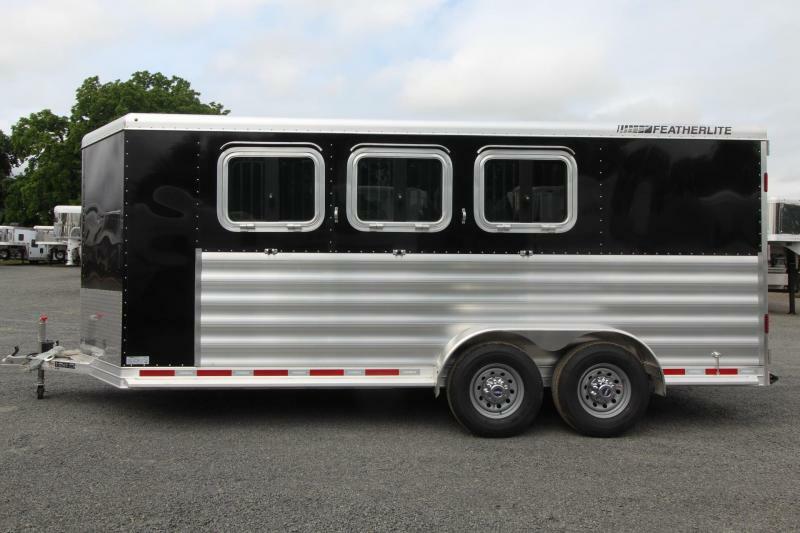 Price-conscious horse owners will enjoy Featherlite Model 9409's lower price point and its quality all-aluminum construction. 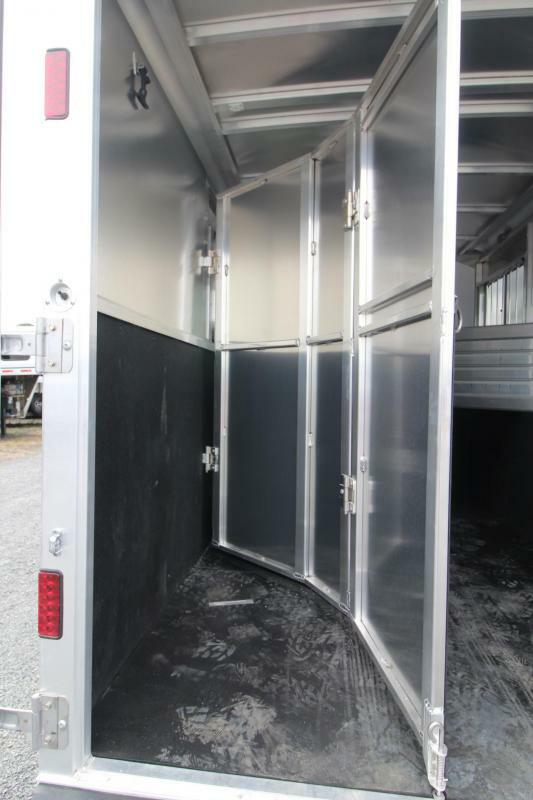 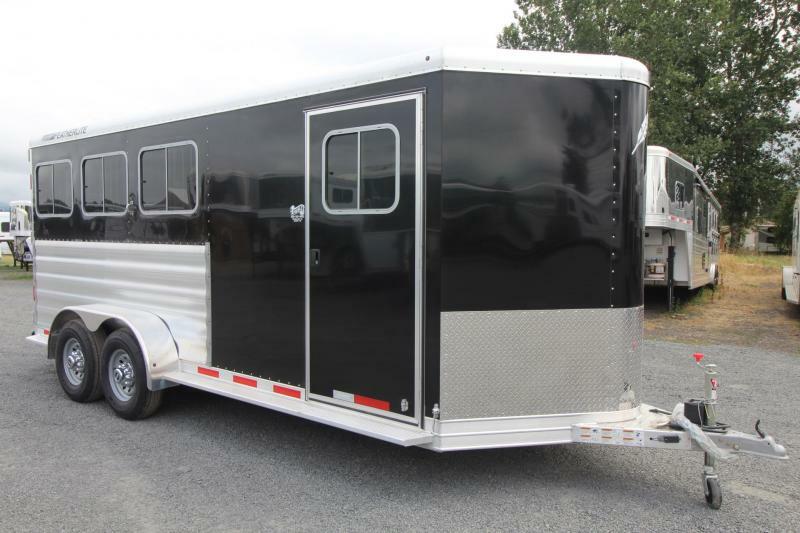 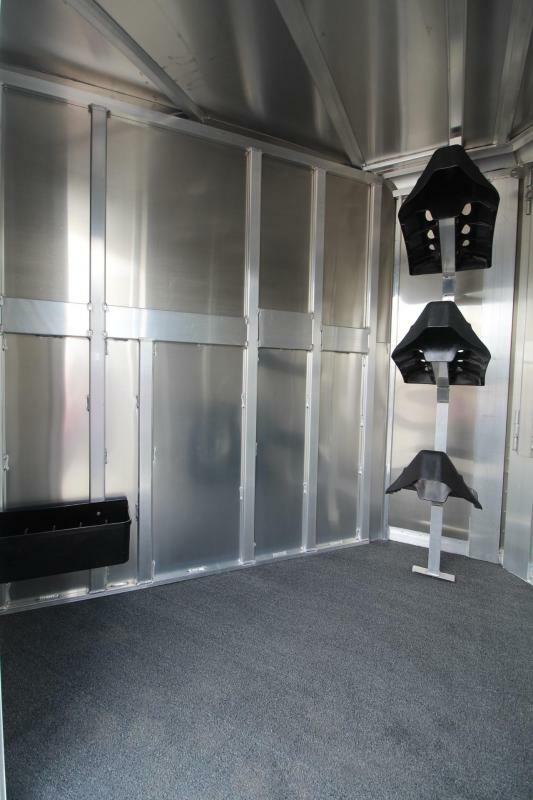 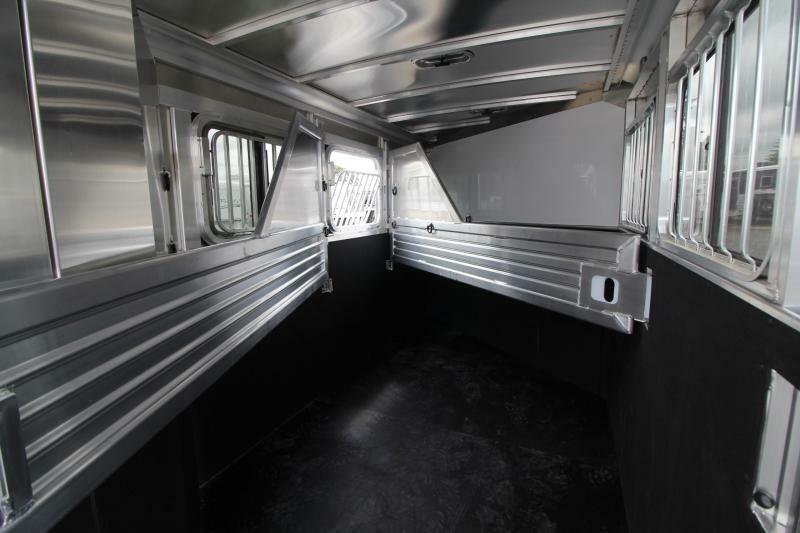 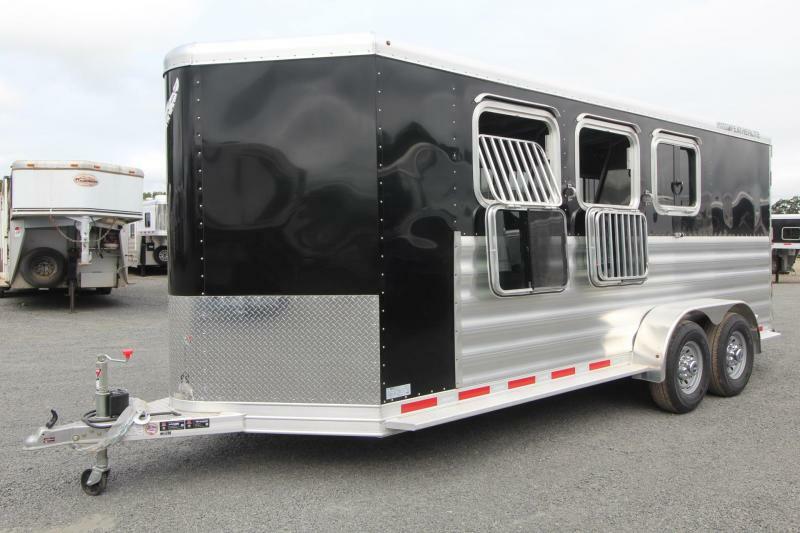 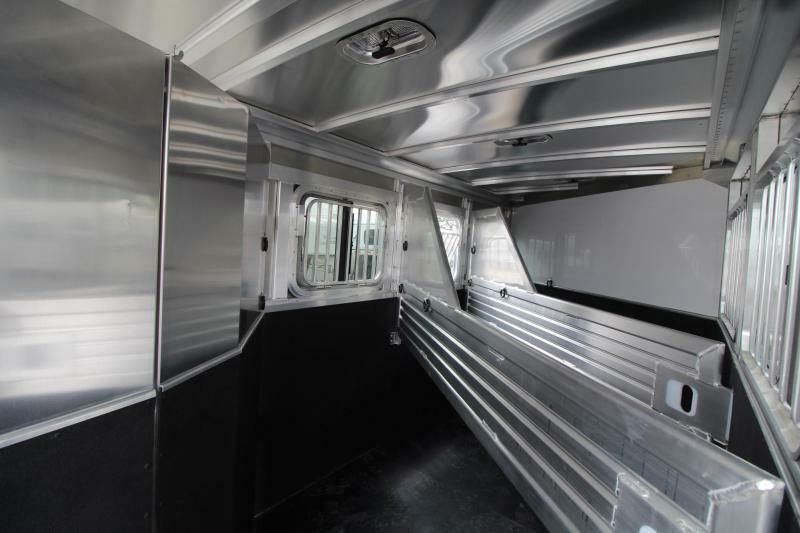 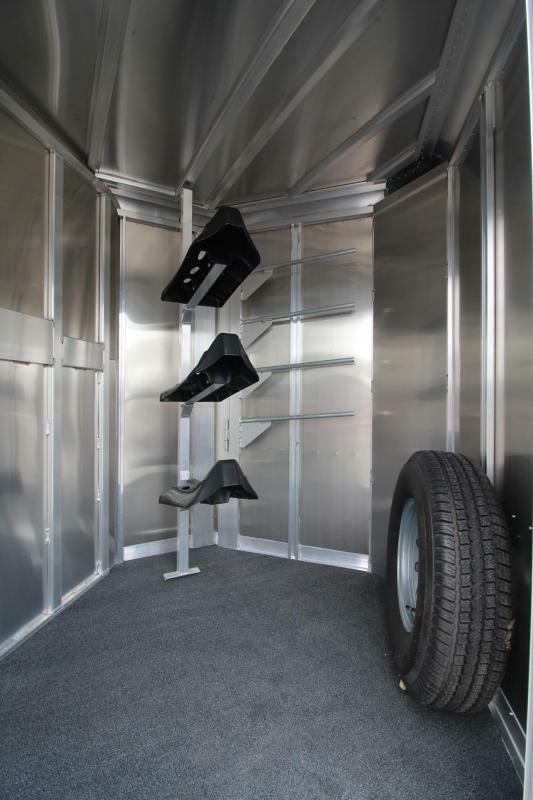 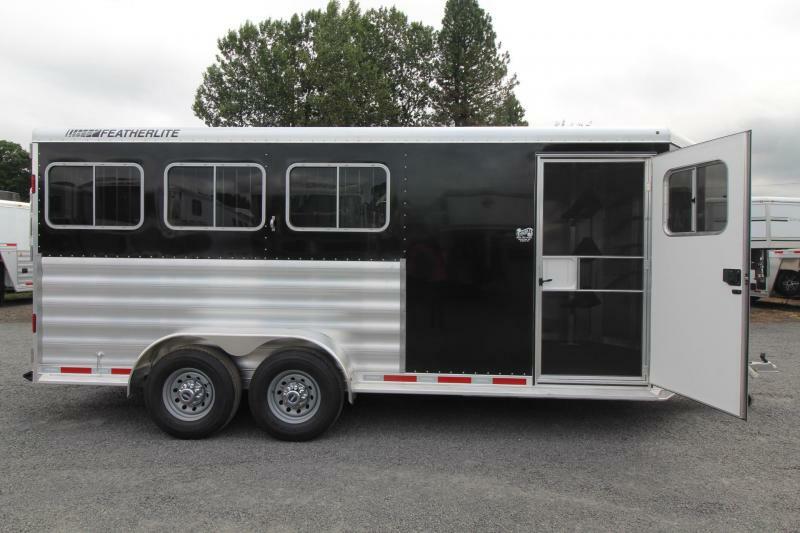 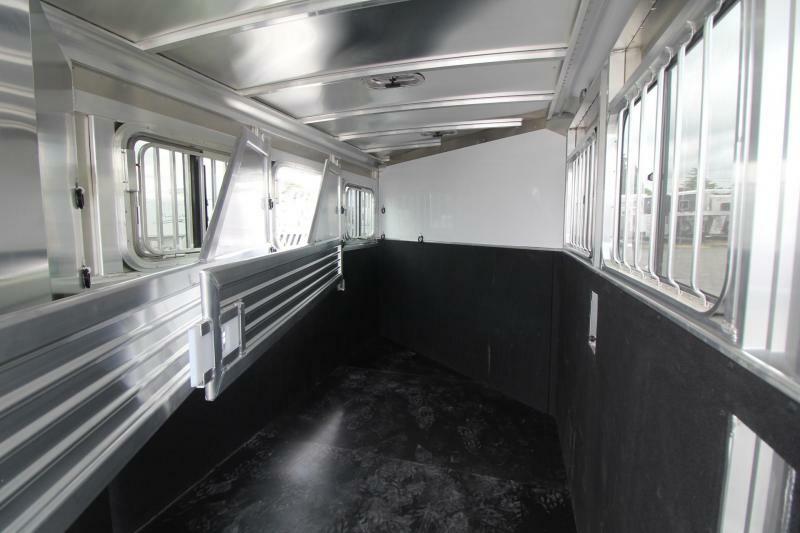 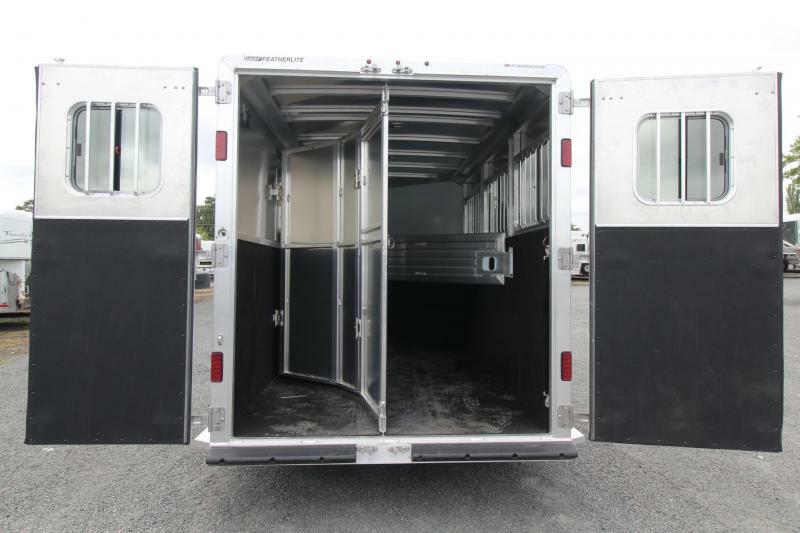 Horse trailer 9409 includes Featherlite's deep cushion 3/4" rubber floor mats and "Light Flo" drop down feed doors. 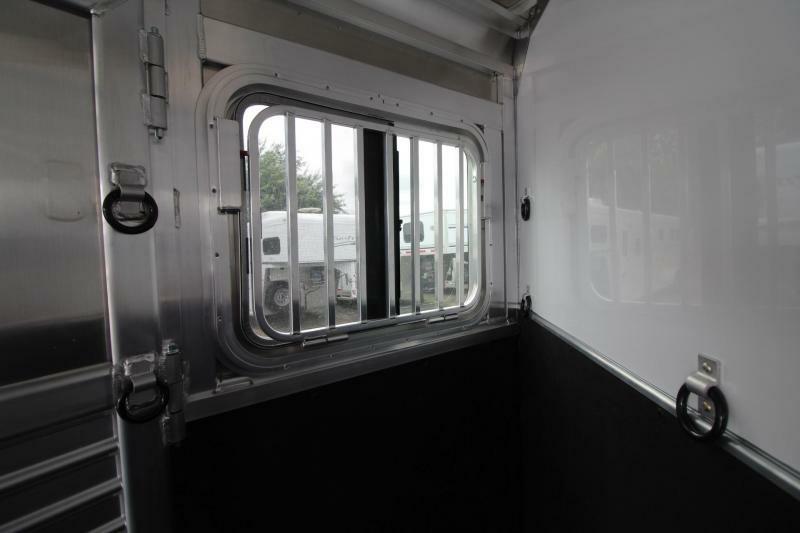 Tail Side Slider Windows 34" x 22"